You may have noticed a couple of changes around here. That’s because you told me so! Here’s why I’m blaming you for my new name, new logo, and new direction. A couple of months ago, I asked your opinion about my writing, my books, my blog, and my social media presence. And it was all for a good reason. I lost sight of why I was here in the first place. I didn’t know what I was writing anymore, who I was writing it for, or why in the world they would want to read it. So I took some really good advice and conducted a branding survey. I asked a lot of open-ended questions because I just wanted to know what you really thought, not what you thought I wanted you to say. Know what I mean? Over half of you said you read my blog and/or books because you find me “real and authentic” and still “encouraging and uplifting.” That was shocking, because I don’t look at myself as an encouraging person. I think of myself as panting after the encouragement! But what struck me most was that over 93% of you used words like “real life, honest, truthful, not hiding anything, authentic . . . genuine.” And that’s when it all came together. I’m not the celebrity homeschool mom, the magazine cover girl, the decorating guru, or the best-selling author mom. I’m not even the every-student-perfectly-coifed mom. But real, yeah, I got that in spades. Real struggles. Real stacks of ungraded papers. Real grime under my fingernails. Real acne that will never go away. Real laundry piled behind me and real fingerprints on every. single. window. Real homeschooling. Real family life. Real trauma. Real forgiveness. Real hope. 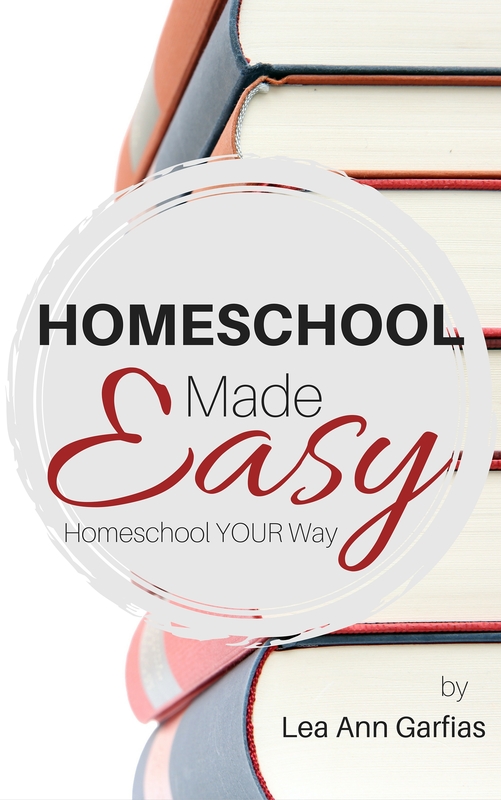 At least once a week, I’ll be sharing thoughts on homeschooling and real life, right here on the blog. I hope you’ll join in the conversation and even submit questions I can answer for you. Every week, I’ll keep emailing my friends a personal note about what’s going on with the family and me. 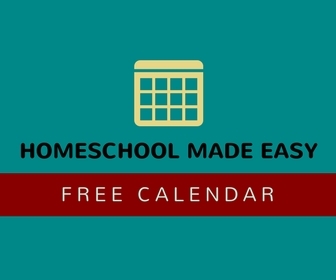 The “Genuine Homeschool Mom Newsletter” is even more transparent than this blog could ever hope to be, so if you want the unvarnished truth and the nitty-gritty and the cool giveaways, sign up right here. Thanks for being part of this tight tribe of truth. 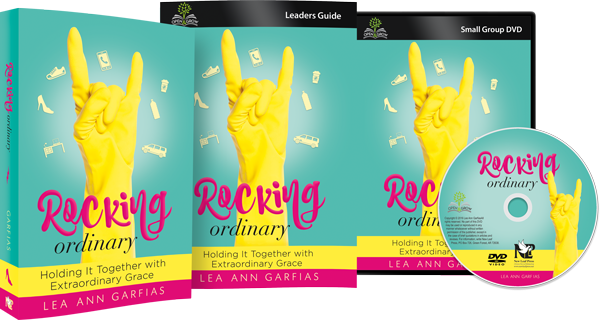 In our own quirky ways, we’re each totally rocking ordinary.